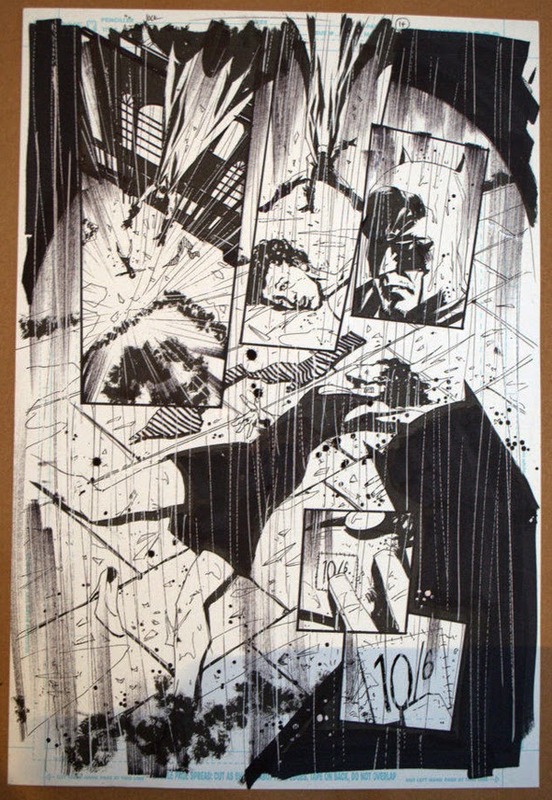 As fans all over the world prepared to drool over Jock's upcoming creator owned Image Comics series, Wytches on Sunday, a page the artist had donated from his Detective Comics run, was attracting closing bids online, with all proceeds going to help a two year old boy with leukemia. "His prognosis is good but he has a long, not very nice, course of treatment ahead of him over the next few years which will involve the family travelling regularly to hospital." Good to see comic creators getting out and helping in the world around them - and here's hoping the money truly does ease some worries for Nathaniel's family, so they can spend time enjoying the laughs they find together, rather than the bills on the horizon. Oh wow! Hey, good for Jock and all involved for doing that. Stuff like this helps give me hope that there truly are good people out there in this world, even if they're harder and harder to find. It sure is Dale - always good to see people helping each other out. Needs to happen more often like you say. That's very cool of the artist and it's an awesome piece of artwork. Thanks Random and Sigmate - I think it's a sweet move all round too!